The first half of the last century witnessed the unstoppable growth that industrialised most of the Western hemisphere. The second half of the past century has seen the “rise of the rest”, notably China. The country has grown nine per cent each year for almost 30 years, the fastest rate for a major economy in recorded history. With that large-scale growth, the average Chinese person’s income has increased 20-fold. With a considerable amount of disposable income in the pockets of citizens, both industrialised markets as well as those looking to advance their status, have their sights on the Chinese buyer. Equally so, millions of Chinese from high net worth individuals to the burgeoning middle class, have become savvy investors looking to snap up prime real estate from the US to Australia – and many places in between. As Western markets have become more saturated and seen property prices increase exponentially, it is the emerging markets that are providing the most exciting real estate investment opportunities for the savvy investor. Dubai’s government has placed the city in many ‘top’ lists – including being a popular pick for global investors eyeing the expanding real estate market. Already attractive for its lack of taxes, a pillar of any Western economy, Dubai has even more to offer when it comes to that most savvy investor – the Chinese buyer. According to the Royal Institution of Chartered Surveyors (Rics), overseas real estate investment from China has grown rapidly since 2012. 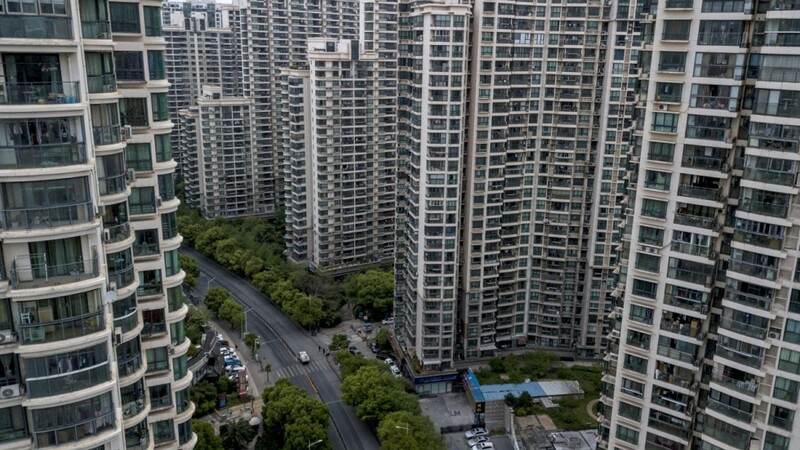 Juwai.com, China’s largest overseas property website, found that Chinese outbound investment into both residential and commercial real estate in 2014 was more than $50 billion. By 2016, that amount more than doubled, reaching $101.4 billion across both sectors, up 845 per cent over the past five years, and a 25.4 per cent growth from 2015. As Chinese government restrictions kicked in efforts to stabilise the renminbi, 2016 saw a decline in investment, but it is still a sizeable amount at approximately $80 billion. Historically, the US has been the recipient of 43 per cent of Chinese investment in real estate in popular cities like New York, Chicago and Los Angeles, and recently Seattle. 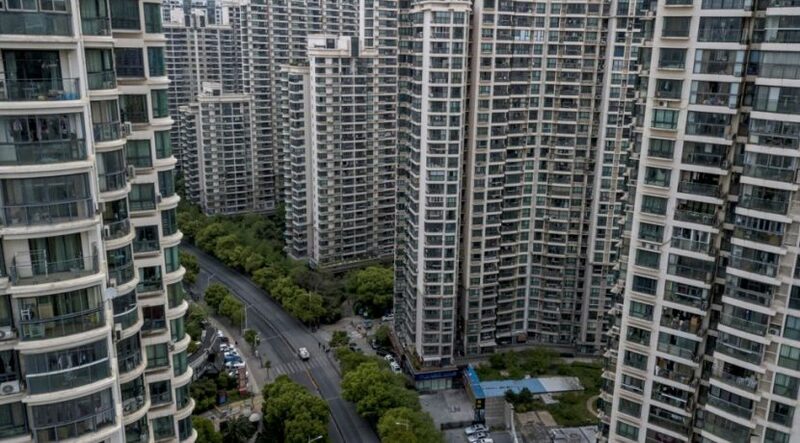 Hong Kong at 18 per cent and Australia at 12 per cent account for another 30 per cent of real estate investment by the Chinese, meaning that less than a third of overall investment is spent in other markets. However, what Chinese buyers are coming across are the institutional tax increases from Hong Kong, Australia and the United Kingdom specifically targeting foreign buyers. Conservative projections claim that the Chinese will devour $1.5 trillion in overseas real estate assets within the next decade, thus the opportunity is ripe for Dubai to attract more of that wealth. While Dubai is not completely free of its own taxes, despite many fees, rental yields are some of the most lucrative. The Global Property Guide places Dubai as the top city in the Gulf and third in the Middle East with rental yields at 5.19 per cent per year. When looking at commercial property, JLL ranks Dubai number fifth in the world with prime yields of 7.5 per cent with a manageable supply pipeline. Certainly, the Chinese have caught on when it comes to Dubai. Transactional data shows that since 2014, Chinese investors have ranked in the top 10 nationalities of those investing in the Dubai real estate market. From 2015 to 2016, there was a 16 per cent increase in transactions by Chinese buyers and from 2016 to 2017, there was a significant increase of 64 per cent. A trend that has remained constant is Chinese buyers purchasing apartments in International City that are less than Dh1 million. However, in recent years, we have seen Burj Khalifa area apartments become a popular choice amongst Chinese buyers. As part of the ‘Belt and Road Initiative’ unveiled in 2013 and aimed at strengthening trade and other economic partnerships with 68 countries who encompass 65 per cent of the world’s population and 40 per cent of global GDP, China has strengthened ties with the UAE as a whole. With 4,000 trading companies in the UAE and a surge in Chinese tourists, Dubai has become even more attractive for the Chinese investor. While high net worth Chinese have invested in Western markets for want of obtaining citizenship or to send their children to top universities, the millions that make up the Chinese middle class would be wise to set their sights on investing in Dubai. Just last month, Fidu Properties, a Chinese real estate group, announced plans to invest Dh5 billion in investments over the next three years, Dh2 billion of which will be invested in the real estate sector. Plus, they have a Dh380 million deal with Emaar for residential and commercial space at The Grand in Dubai Creek Harbour. With Emaar’s announcement to build the world’s largest Chinatown district as well as increased investment from the Chinese government and other Chinese companies in real estate and construction, the UAE will continue to extend its hospitality to the Chinese, and the Chinese will continue to reap the rewards of every opportunity the UAE has to offer.